It’s no secret that over the past few years, Hi-Tec’s boots have consistently impressed, with the reigning king for comfort being the hardy Trail OX Chukka (review). 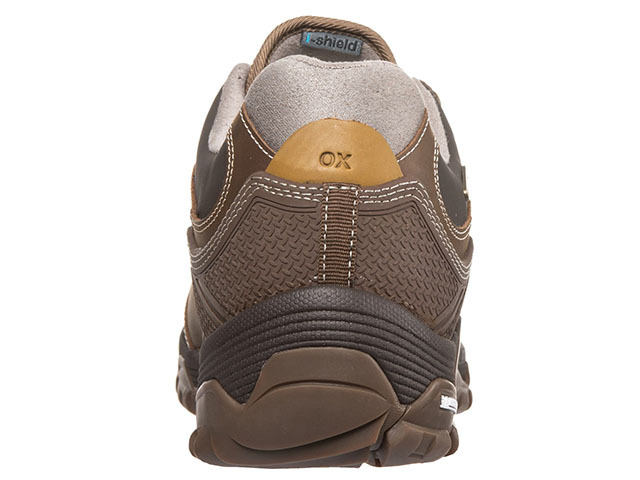 Granted, the last year’s excellent Altitude OX (review) were a close second, sporting an even smarter looking appearance and much the same comfort if not the same suppleness. The question has remained though, whether there is a mid-boot that could bring the best of both worlds? Stepping into the breach to challenge the Trail OX Chukka is the newest OX Discovery. The Discovery are a bit of contradiction when weighing them up against the Trail OX. On one hand, they have quite a bit in common with those mid-boots. On the other, there are a few notable differences as well. All in all, it stands (pardon the pun) in its own right as a real contender for the midsole boot of choice. Starting with the similarities, the boot also sports that excellent Michelin outsole for maximum grip, a feature that really proves itself when the trail starts to get slippery, whether from falling autumn leaves or my personal nemesis of wet brick/stones. On that front, the Discovery perform exceptionally well; you can really feel the difference in the traction of your step when switching from these boots to other shoes. Speaking of confronting the impact of water, the shoes are waterproof, which meant that my feet stayed dry in rain and trudging through shallow streams. It’s a feature I never tire of, especially since cold, wet extremities are a great way to get really uncomfortable and miserable on a trail. One notable difference is the appearance. The Discovery, picking up some style tips from the Altitude no doubt, looks considerably smarter with its leather upper. While the Trail OX were the shoes you would expect to see on Lara Croft/Nathan Drake’s feet when braving the jungle, these are more what you would find Indiana Jones wearing at a high profile antiquities auction. Does that mean that they aren’t up to challenging the trail and exploring off the beaten track? Quite the contrary. 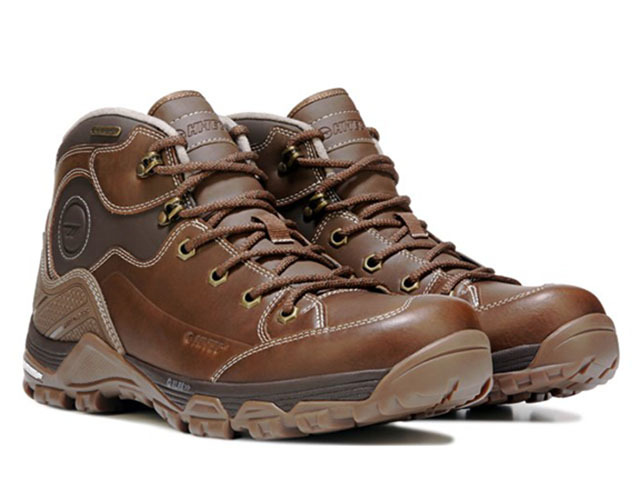 Much like the Trail OX, these are shoes that are meant to switch from pounding the concrete to chewing through the conditions of a construction site, as well as to some serious off-roading in inclement weather. They also have the comfort to make doing just that feasible for long stretches. The Discovery both look and felt solid, to a greater extent than the Trail OX even, and I felt like my feet were as protected from sharp rocks, or anything else, as they could be. They have a little bit in common in that regard with full boots, without leaving your feet feeling quite as enclosed. As with the Trail OX Chukka, an OrthoLite Impressions footbed is a welcome, and quite honestly my favourite, feature. Again, its slow recovery foam not only provides for excellent cushioning, I found that ongoing wear increased comfort levels, as the foam ‘remembered’ the shape of my feet. As much as there are familiar features that similarly made the Trail OX Chukka a winner, there are a couple of other differences though. Most notably, the ankle is slightly higher on the Discovery. This gives a bit more stability to your ankle on the one hand, but at the expense of a bit more maneuverability. 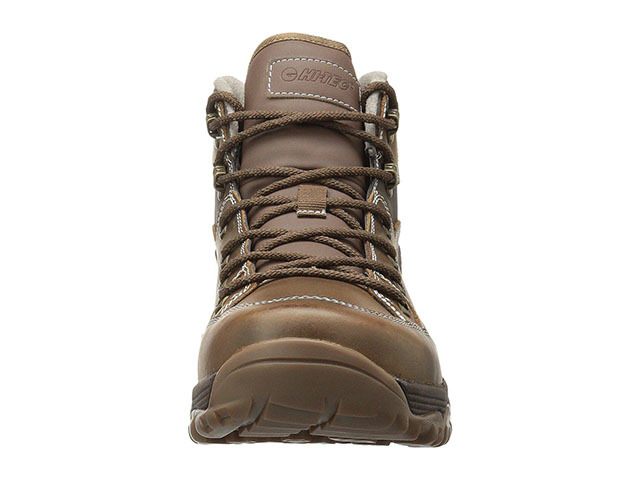 It also has more padding, so if you have problematic ankles that require some extra support, this should be a boon. Now, as with most good shoes, the more you wear them the more comfortable they get, but with a more rigid frame, the Discovery required me to do a bit less less a little less walking in them as I needed to do with the Trail OX Chukka. That being said, the latter still have a bit of an edge in the comfort stakes. In the final analysis, the Discovery feel like a shoe perfect for this time of year, with autumn (fall) and winter on its way. The increased ankle cushioning, along with the slightly higher ankle make for a warmer shoe, while the Michelin undersole leaves me really looking forward to traipsing through the autumn leaves in a forest (does the Tsitsikamma ever lose its appeal?). However, for spring-summer shoes I still hanker back to the Trail OX Chukka for that little extra maneuverability. I could see them working brilliantly as a tag team of shoes, with the Trail OX ideal for warmer months and then the Discovery taking over. In final analysis, I can’t fault the OX Discovery. 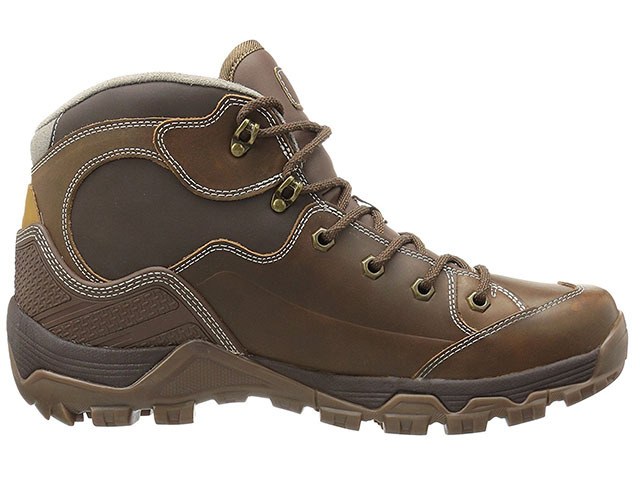 They not only live up to what I have come to expect from Hi-Tec, they are a superb option for comfort and stability as we head into the colder seasons of the year. They have an RRP of R1999. *Shoes were provided by manufacturer for review purposes.